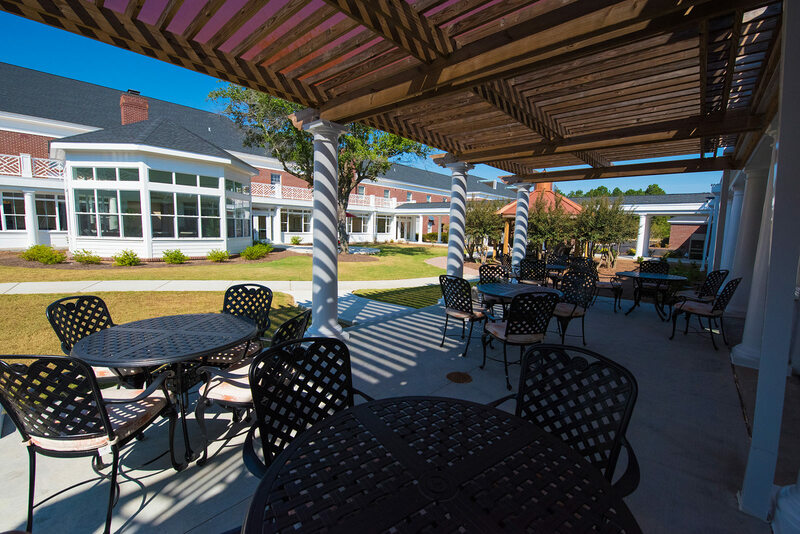 At The Manor, we believe our residents have earned the right to live worry-free and enjoy the retirement of their dreams. It’s time to trade in the hassles of home ownership for a secure, comfortable future filled with new opportunities and friends…. At The Manor, we strive to make residents feel right at home by providing delicious, nutritious, elegant dining experiences. 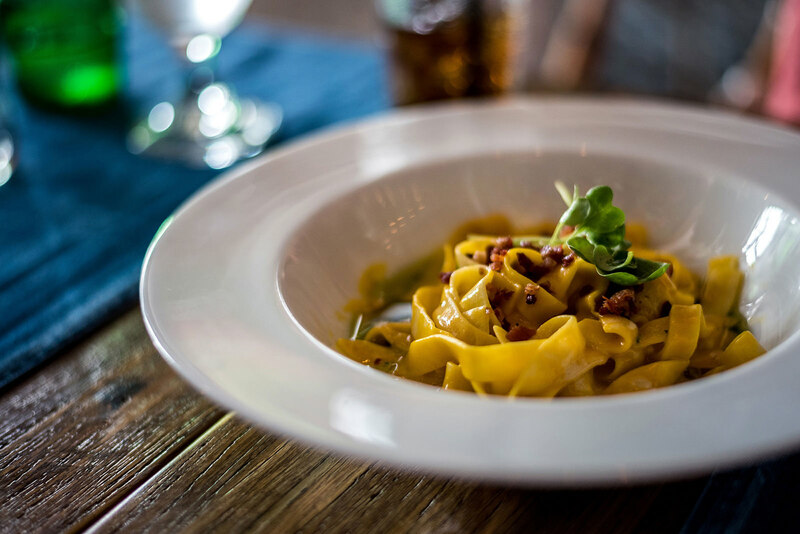 With 60 different choices daily, our restaurant-style, cooked-to-order meals prepared by renowned Chef LeVance McIver and his professionally trained staff are guaranteed to please all palates and meet all dietary restrictions. 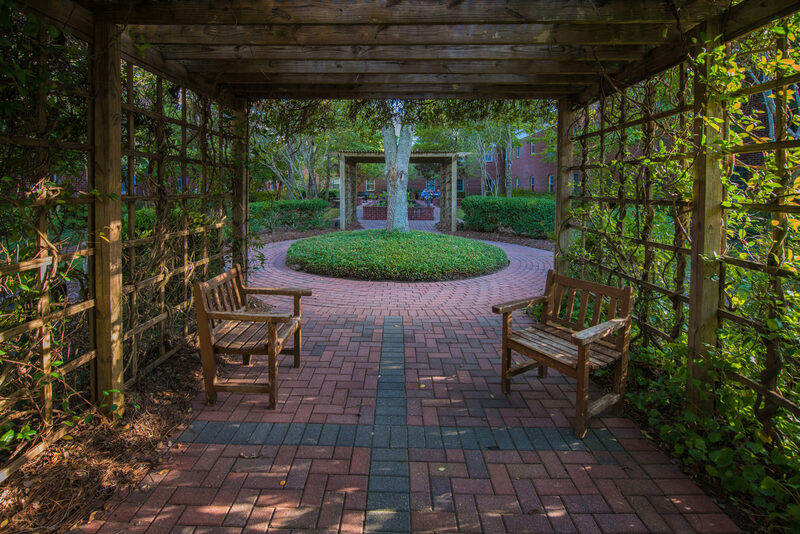 At The Manor, we care for the whole person, including spiritual, social, emotional and physical well-being. 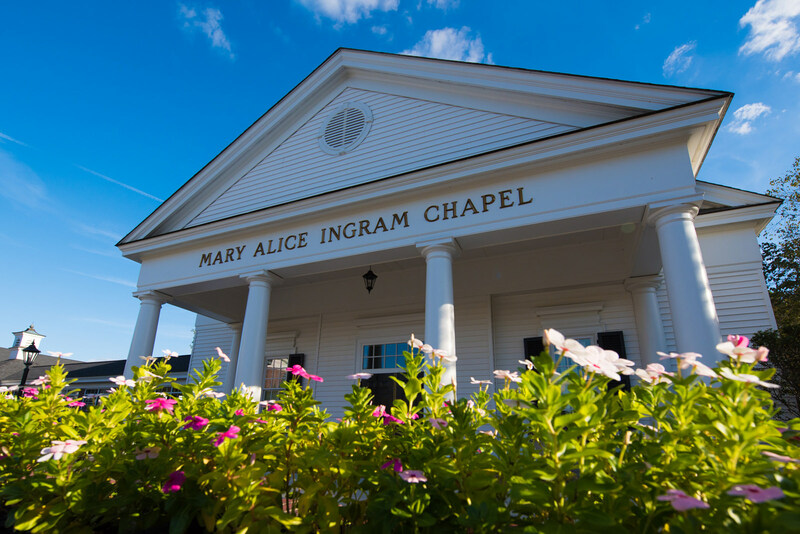 Our Chaplain of more than 16 years, Ann Ayres, leads our worship services to help residents find peace of mind through prayer, counseling, meditation, in-house and hospital visits and reading of holy texts of various faiths. 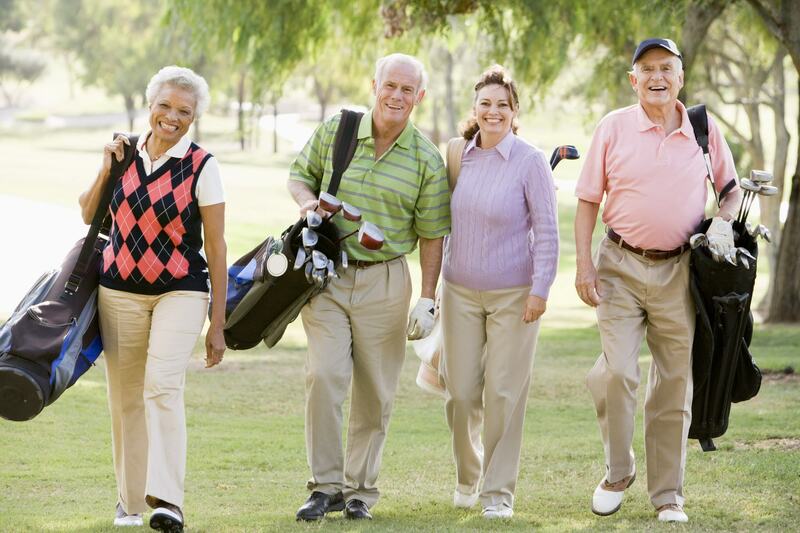 Retirement — the best years of your life — should be filled with fun, energizing activities and entertainment that keep your body moving and your mind buzzing. And the possibilities are endless at The Manor.